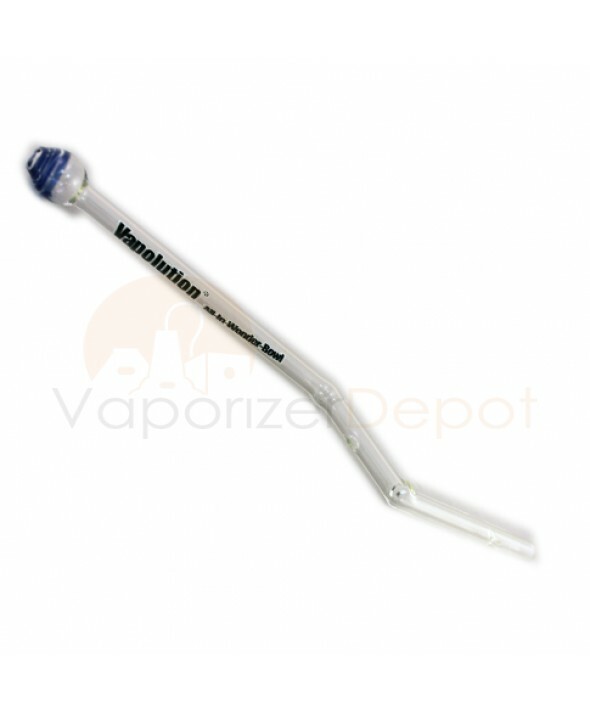 The All-In-Wonder Bowl is an all-glass straw that provides pure flavorful vapor hits from your Vapolution Vaporizer. 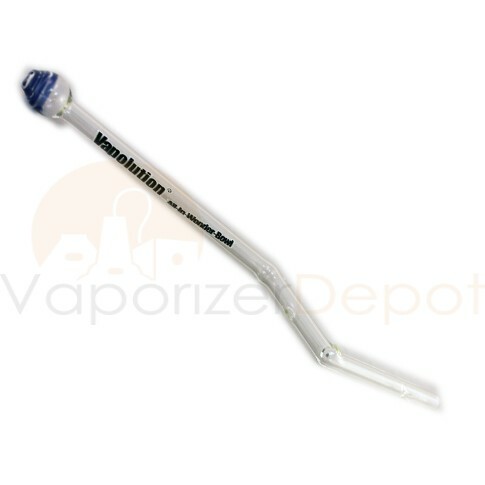 This borosilicate glass bowl is a replacement for the typical bowl + whip apparatus. While you have to stand a little closer to the device, you'll get much tastier hits than you would from out of a plastic tube. There's no plastic, metal or ceramic involved and you can choose from 5 different colors. NOTE: Available in Black, Blue, Green, Yellow and Red. Vapolution Vaporizer sold separately.